The month of November has been one amazing month!! I put a call out for reviewers and I not only got 4 people but I found a few new friends as well. And one amazing person (you know who you are) that has been such a help with getting posts done! I know that I've been lacking in the Meme department but I am dedicated to getting these back up starting in Jan. So starting this month I wanted to do a roundup because well I have some amazing books to share with you! Everything has a spirit: the willow tree with leaves that kiss the pond, the stream that feeds the river, the wind that exhales fresh snow . . .
With the position so precarious, young women are chosen to train as heirs. 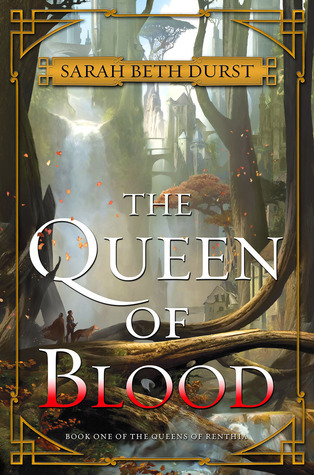 Daleina, a seemingly quiet academy student, is under no illusions as to her claim to the throne, but simply wants to right the wrongs that have befallen the land. Ven, a disgraced champion, has spent his exile secretly fighting against the growing number of spirit attacks. 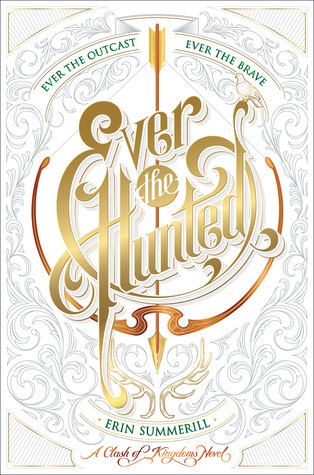 Joining forces, these daring partners embark on a treacherous quest to find the source of the spirits’ restlessness—a journey that will test their courage and trust, and force them to stand against both enemies and friends to save their land . . . before it’s bathed in blood. Here are some reviews that you should totally check out! Starting in Dec. we will be reading the entire collection of Shadowhunter books. You can join us in two ways follow the links below! We will be discussing the books, movie, and the TV show when it returns. Well be reading 3 books a month! This is an application where you can join communities. 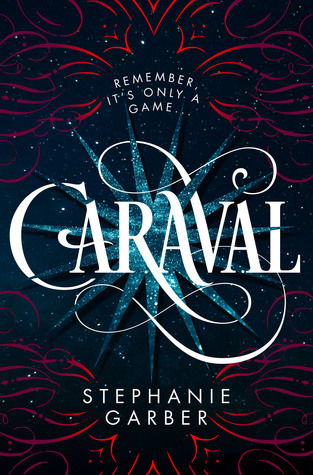 Thanks to Rachael and Catlyn we have caught up on all of the older netgalley titles. It seems when they updated their system we had a ton of books that needed their reviews to be re-added. So thanks to our two reviewers who took the time to make sure these books got the reviews they needed. These will be posting this month in Dec. So I hope you guys enjoy checking out some older books! What in the world is this you may ask. Well a few months ago Emma books via book tube shared this app and since then Ive been addicted to it!! Its an app that you can join numerous communities from fandoms to things like drawling and more! The sky is the limit for when it comes to the communities that are on this app. Below you will find the ones that I belong to! This community deals with books and writing. You can share your writing with others as well as doing reviews and other things that are book and writing related. This group is for blogging. Its has tips, tricks, and more all geared toward those who want or already do book blog. There is even a monthly giveaway to get a free site or to have your existing site looked at. Love fandoms? Well come and share that love here at Fandoms Unite! There are themes for all bookish fandoms and some shows to. So what in the world are we reading in Dec? To start off anything we read in Dec. will be for Jan-Feb. Yep were all caught up and are FINALLY a month ahead! So here are just some of the books we will be reading in Dec.
All of these link to Goodreads so you can check out the books! 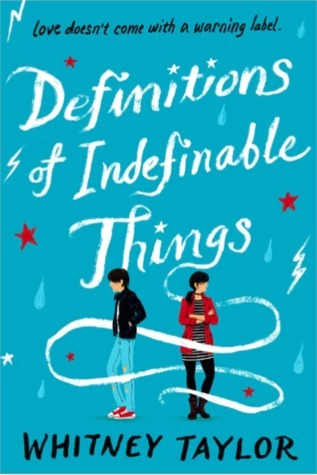 This heartbreaking, humorous novel is about three teens whose lives intersect in ways they never expected. Reggie Mason is all too familiar with "the Three Stages of Depression." She believes she’s unlocked the secret to keeping herself safe: Nobody can hurt you if you never let them in. Reggie encounters an unexpected challenge to her misanthropy: a Twizzler-chomping, indie film-making narcissist named Snake. Snake’s presence, while reassuring, is not exactly stable—especially since his ex-girlfriend is seven months pregnant. As Reggie falls for Snake, she must decide whether it’s time to rewrite the rules that have defined her. 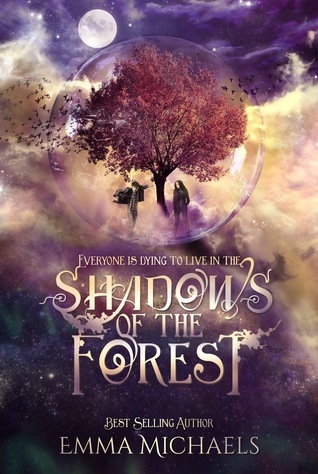 Everyone is dying to live in the Shadows of the Forest. 3. There is only one exit; The Gates. And I know you want an update on my massive TBR hoard! Currently this stack has around 270 books on it. Since I took this picture 2 books have been removed. Every other week I will be posting a post for this (prob on Sat) and you guys can once again vote on a number for me to read! There will be 1 winner every other week. "All opinions are 100% honest and my own." Disclaimer: Thanks to Goodreads and Amazon for the book cover, about the book, and author information. Buying via these above links allows my site to get a % of the sale at no cost to you. This money gets used to buy items for giveaways. In accordance with FTC guidelines regarding endorsements and testimonials for bloggers, I would like my readers to know that many of the books I review are provided to me for free by the publisher or author of the book in exchange for an honest review. I am in no way compensated for any reviews on this site. All donations are to help keep this site running via costs from shipping, .com charges, and other giveaways. Click below to check out our social media links!